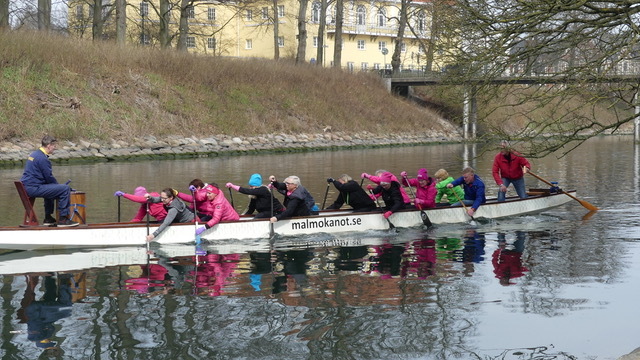 First International Pink Lady Dragonboat Workshop in Sweden. 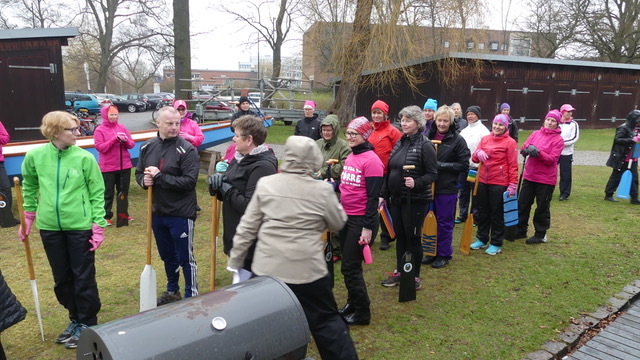 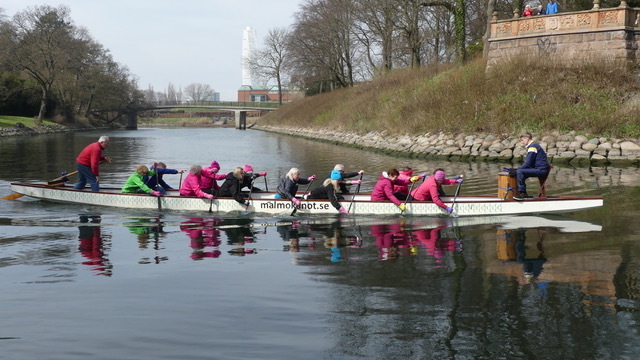 On Sunday 15 April the Malmökanot Klub, in Malmo held the first joint Swedish and Danish Dragonboat Pink Lady Workshop in Sweden. 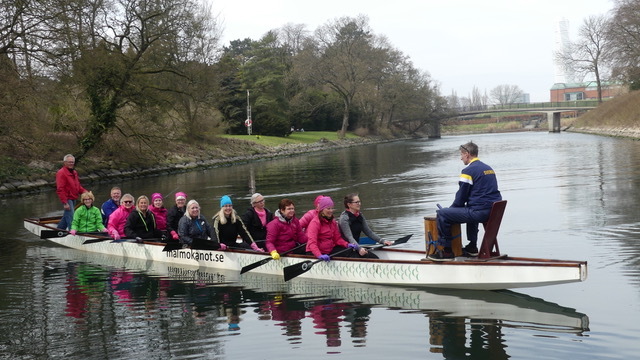 Attendance was outstanding with 34 Pink Ladies from Denmark and Sweden and 3 Trainers from Denmark. 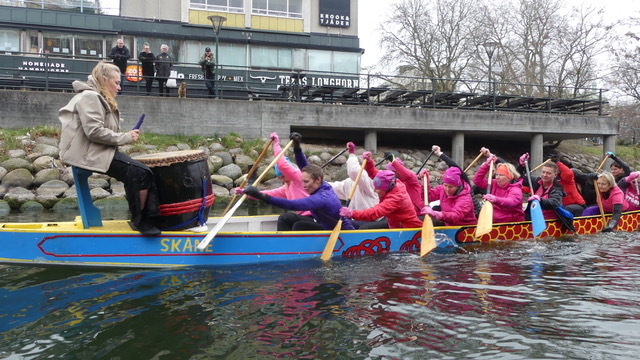 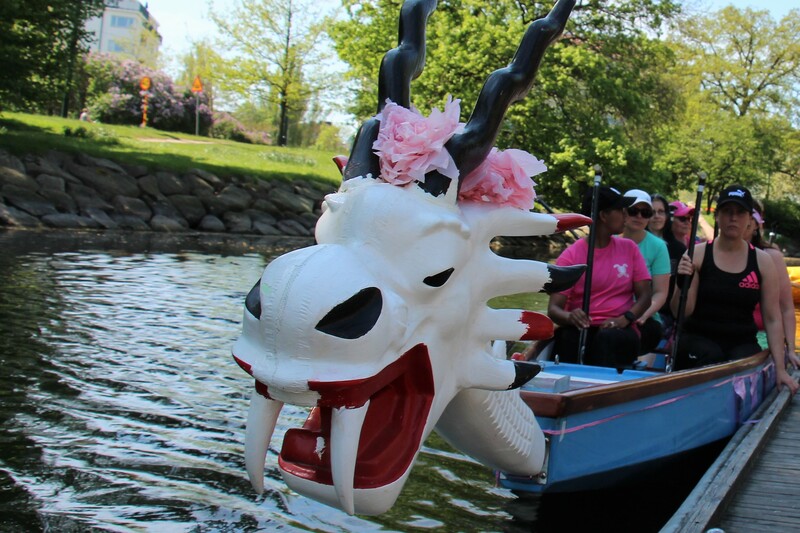 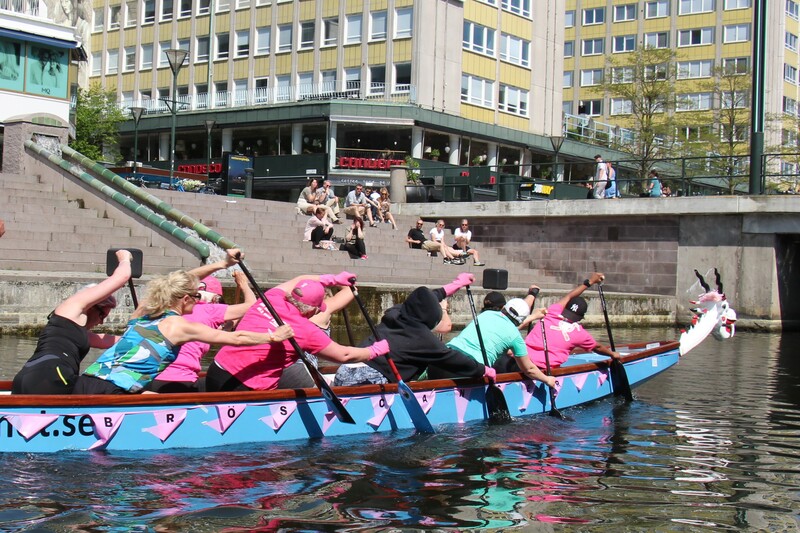 These are the FIRST Pink Lady Dragonboat teams in Sweden and in Denmark. 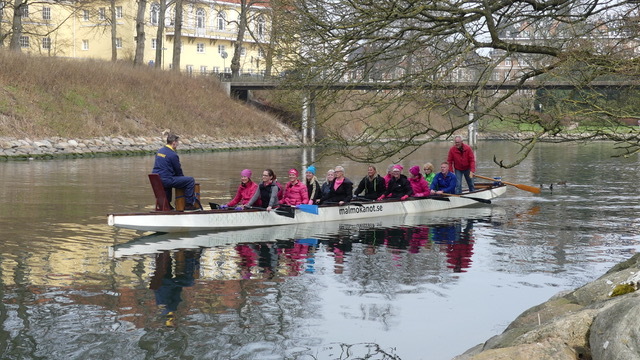 They are preparing for their first international competition, which is to be held in Florence, Italy on the 6 – 8 July, 2018. 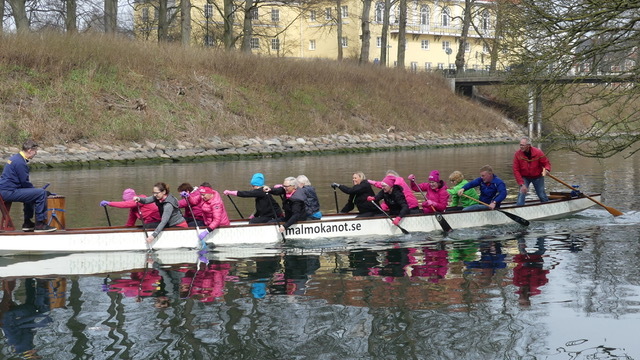 Training for the Swedish team continued on the following Monday. 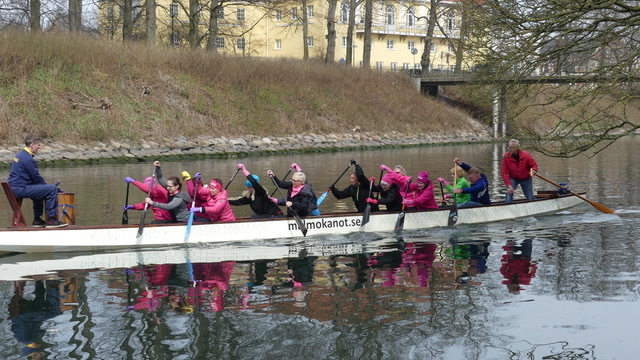 While most of the Swedish Pink Lady Dragonboat Team are members of the Malmökanot Klub. 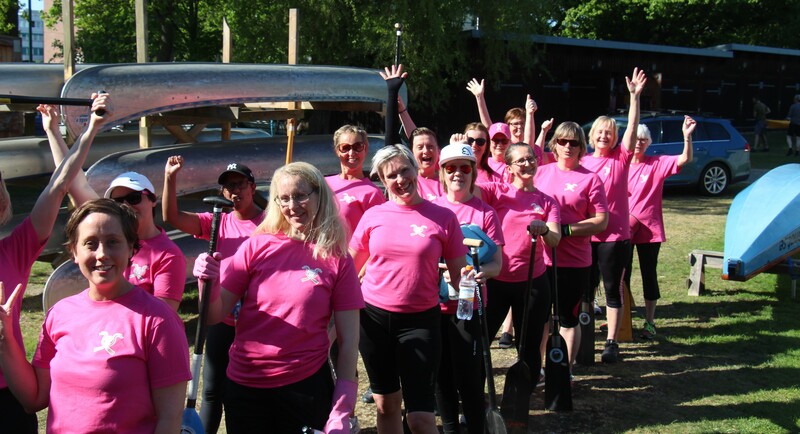 Many of our team members travel in from all over Sweden as far as Örnsköldsvik, over 1100 km away. 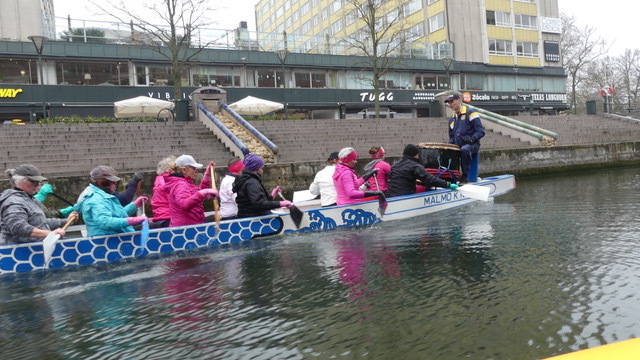 The Malmö locals loved it and came out to cheer the ladies on!! 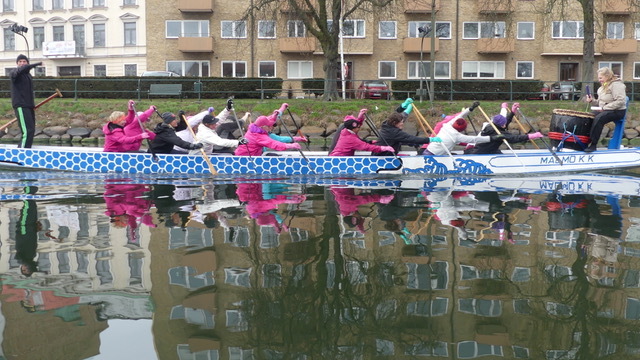 Today, Dragon boating has revolultionised the lives of thousands of breast cancer survivors, with the International Breast Cancer Paddlers’ commission holding festivals every four years. 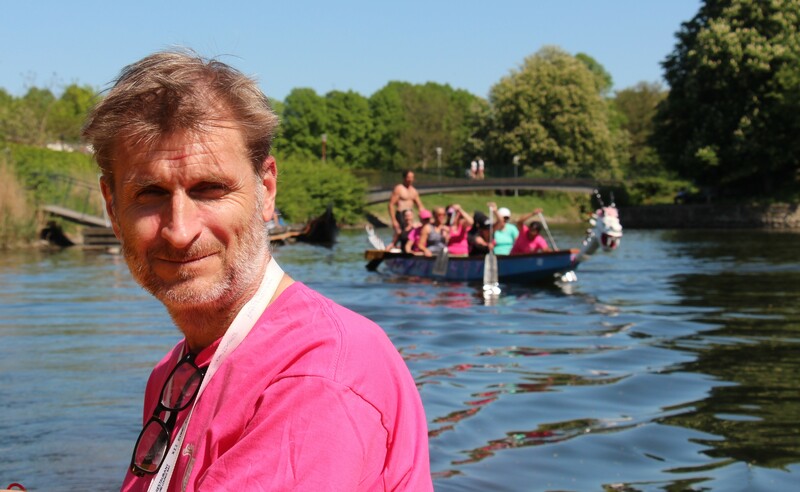 The Florence competition is expecting 129 teams from 17 countries. 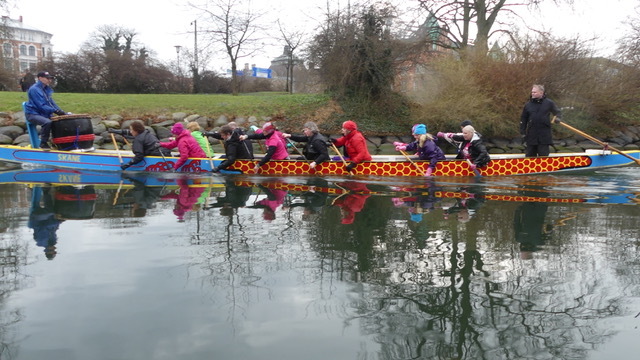 This international movement in dragonboating has been inpsired by pioneering research conducted by Don McKenzie in 1998. 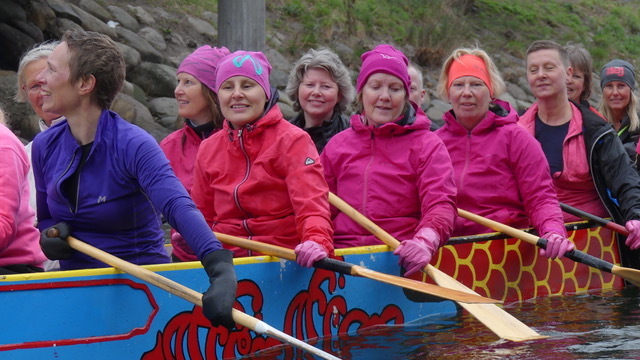 For the last 20 years breast cancer survivors have been encouraged to take up Dragonboating. 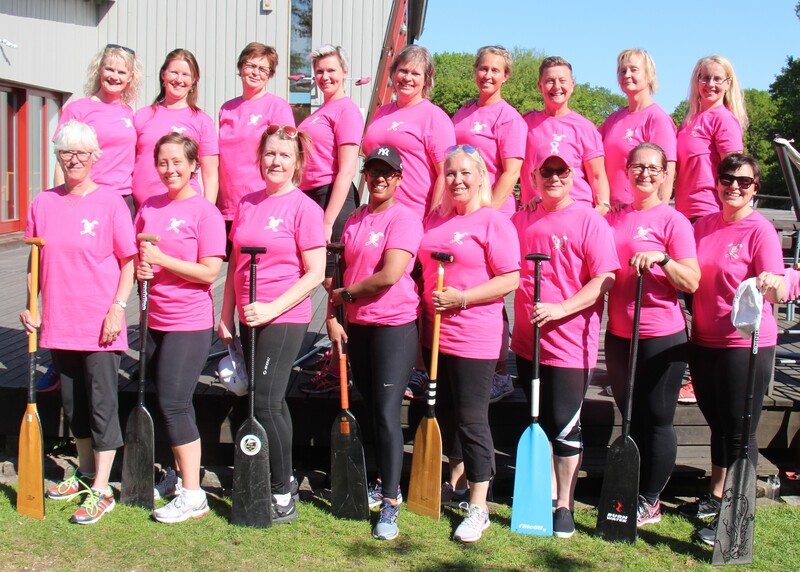 McKenzie research challenged conventional thinking that upper-body activity should be avoided in an effort to prevent lymphedema related to breast cancer treatment. 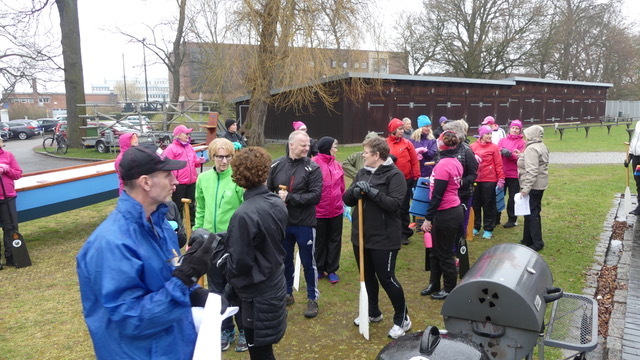 They also showed how exercise, in an aesthetically pleasing and socially supportive environnment, benefits recovery.